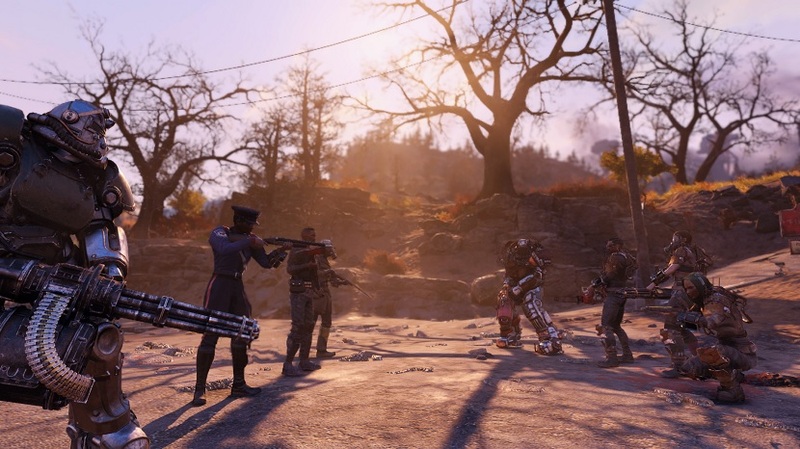 Bethesda has announced that Fallout 76‘s Survival mode, which was detailed back in January, will enter beta on Tuesday, March 26. The competitive mode will come with fewer player vs. player restrictions, high-stakes combat, and a permanent 20 percent bonus on top of any XP that players earn. Survival mode challenges will be more difficult than the ones offered in Adventure, ranging from taking down legendary creatures to completing “lots of events.” Upon successful completion, players will be rewarded with all-new legendary weapons each week. Deal more damage the more chem withdrawal effects you currently have. Bethesda has said that it’ll continue to introduce new challenges and legendary rewards each week going forward. The developer also reminded players that Survival will undergo changes based on player feedback.